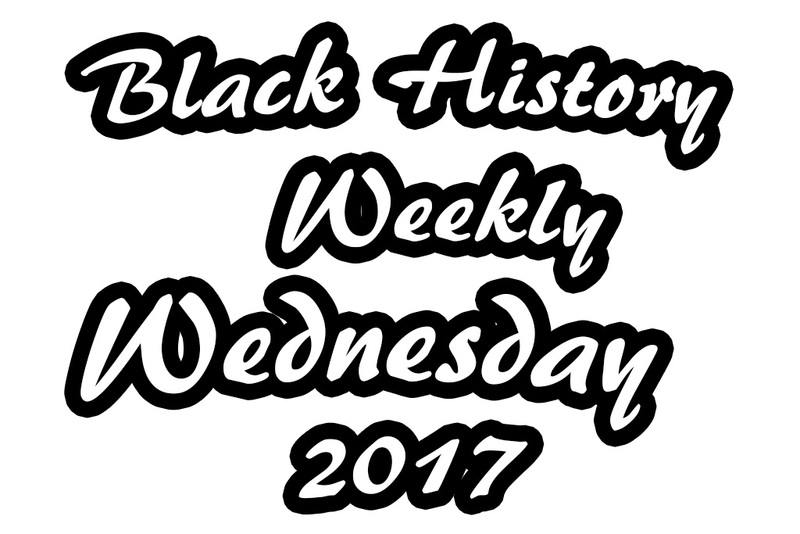 With the year coming to an end within a couple of weeks, I figured you wanted to know that beginning January 5, 2017, we will begin posting to our category “Black History Weekly Wednesday” for the year 2017. This means every week you can visit our site or check your email if you subscribe to Durwin Randle’s eLetter, some of you will be surprised to learn a few history facts. But for those of you who happen to be “Black History Connoisseurs,” would you do me a favor and take a few minutes to share your knowledge with us via our Suggestions form? Don’t worry, I will take it personal because it’s the only way I’ll learn. Thanks! And for our Non-Black History Connoisseur readers, we’re doing something different that gives you a voice in helping us decide what we share on our site. Whether it be history, photography, how-to’s, inspirational quotes, stories & more. We now have a simple Suggestions that you can share your suggestions, facts, news, inspirational stories and more to be shared on our sites. Remembers our mission statement, "Bringing a Positive Word to the World...Just when the World Needs it Most." If you can help us do this, you will be helping to make the world a better place. I’m outta here ’til the next episode, but I had to write a few lines before I find a few more videos to share in the coming weeks. I wanted to let you know that “Black History Weekly Wednesday” kicks-off in just a few weeks, January 5, 2017. I hope you’re excited because I am.